Do you have recommendations and patient referrals to Star Home Health? Send them now through our online referral form. Part of our goal is to ensure that you are taken care of in the best and effective way possible. 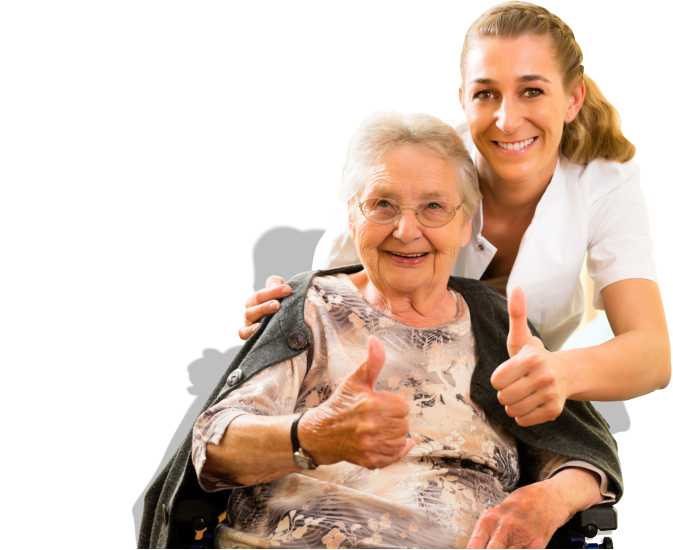 Star Home Health is a home of experienced, diverse, competent professionals. Meet our seasoned health care staff today! Nothing compares when you know that your senior loved ones are being taken care of in a place where they are safe, secure and comfortable, their own home. 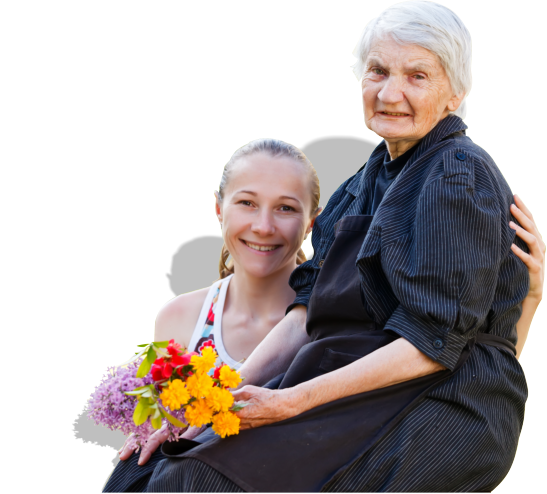 At Star Home Health, our goal is to initiate faster recovery right at the residence of our patients while ensuring that they are given round-the-clock care and attention. We prepare a plan of care that emphasizes the patients’ health and promote their overall well-being. 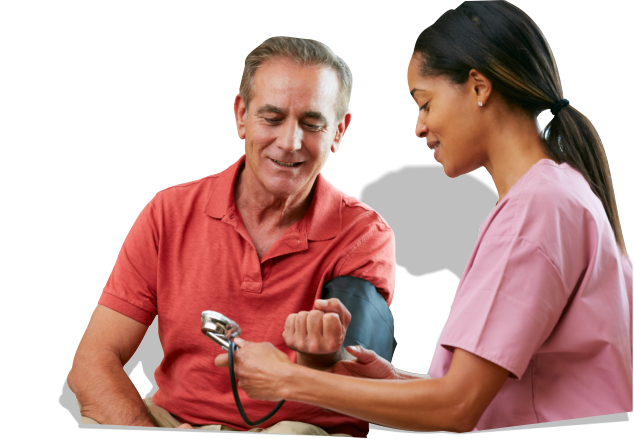 Star Home Health has a network of patient-oriented, highly-trained and caring health care staff. Our staff possess the best skills as well as admirable traits each patient looks for in a health care provider. Along with our competent health care team, we welcome you to Star Home Health family as you receive our quality health care services. For more information, please call us at 219-922-7800.